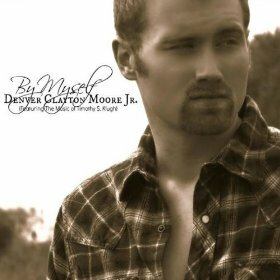 Copyright © 2013 Denver Clayton Moore, Jr. All Rights Reserved. Lyrics by Denver Clayton Moore, Jr. Piano Music by Denver Clayton Moore, Jr.
Orchestration by Timothy S. Klugh.